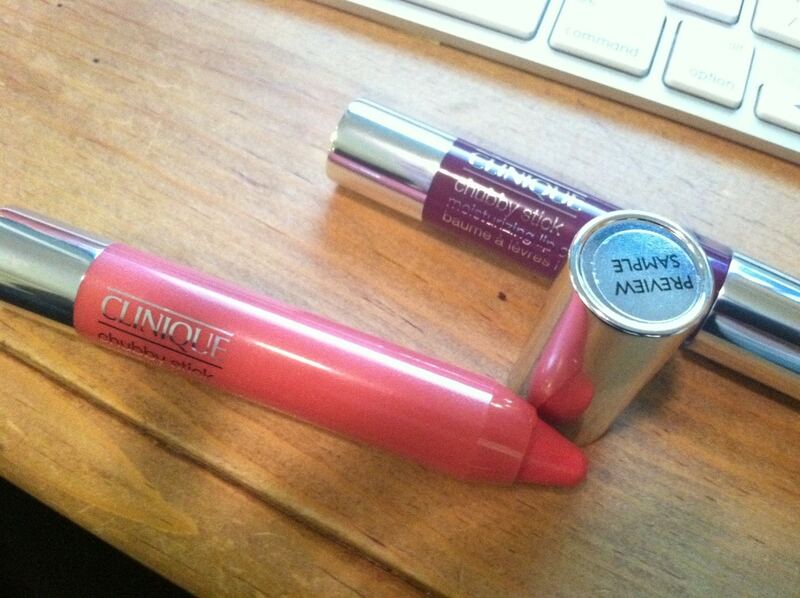 I had a few colors to check out – my favorite was ‘Absolute Mimosa’ which is the light pink of the two. Remember – this isn’t lipstick. This is lip balm with a hint of color. It leaves your lips feeling like you’ve slept overnight with Vaseline on them… just minus the cake-like THICKNESS that you would feel. Now, here’s the best part. They LOOK like you have to sharpen them, but the case is plastic. You just rotate the bottom and the lip balm comes up from the top. Oh, I’m a gloss girl. Going to check these out. Thanks Vera. 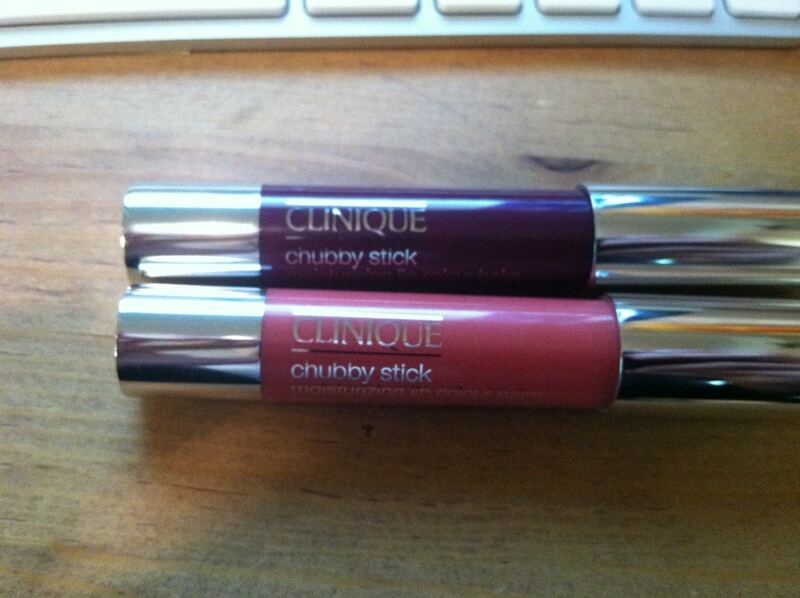 I love Clinique and I forgot about these chubby sticks! Great price point too, I will have to revisit them! 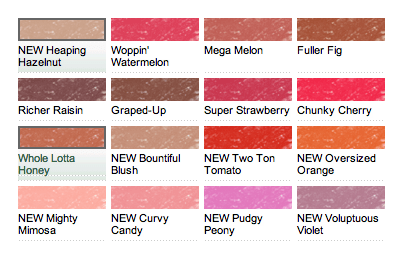 Once you go Chubby Stick, you never go back!! I LOVVVVVE mine!! Always have one in my purse!